This phrase is common when sending messages to long distance friends and family. The word “sonjie” can also mean “to remember” in different context. 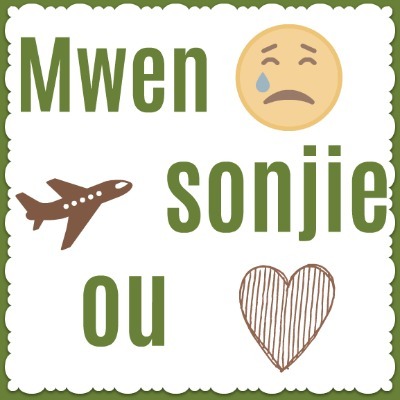 How do you say “I miss you” in Haitian Creole?